On Jan 24, Big Hit release group teaser of upcoming boy group TXT. 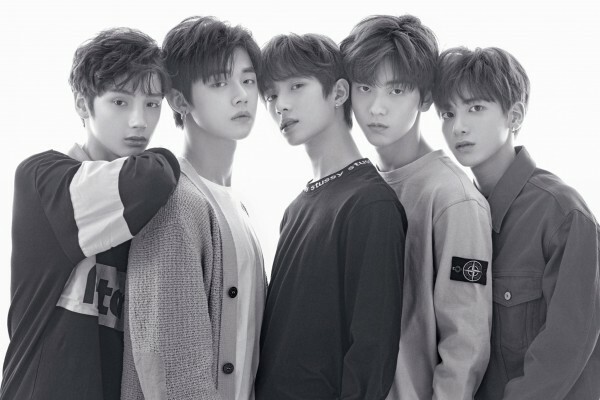 Consisting of Yeonjun, Soobin, Hueningkai, Taehyun and Beomgyu, the 5-members group TXT or ‘Tomorrow X Together’ carries the meaning of ‘You and I, different but together, explore one dream’. The total view of members’ individual introduction films has surpassed 40M views. Also, members’ twitter account has surpassed 100,000 followers around 30 minutes after its open, showing its global popularity even before their official debut.